horzepa: Two New Oldies are Old! Two New Oldies are Old! 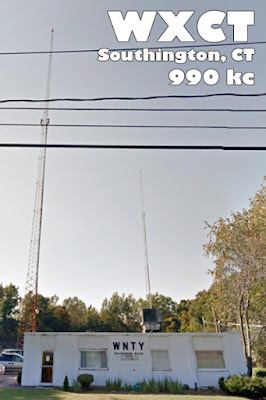 Tuning up and down the AM and FM bands yesterday afternoon and I came across a new oldies station where there used to be an old Hispanic station. 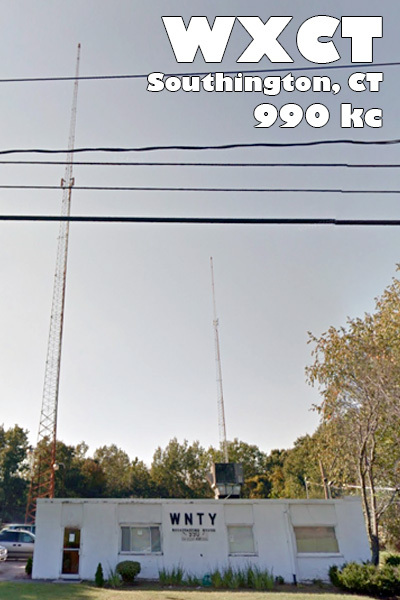 For a moment, I thought I had a new entry for the log, but the station identified and it turned out to be WXCT on 990 kc, 4 miles away in Southington, Conn.
WXCT changed formats earlier this month and is now simulcasting the 60's oldies format with WACM on 1490 kc in Agawam, Mass. I tried to listen to WACM to see if they were really simulcasting, but I could not hear them and for what it's worth, WACM is already in the log, too. By the way, I was using my C.Crane CC Skywave receiver sans external aluminum.